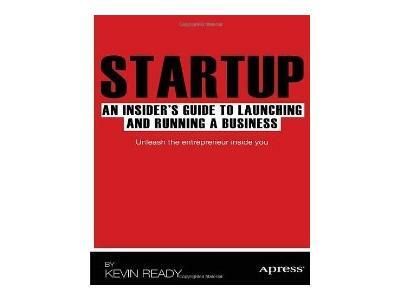 Successful entrepreneur, business coach, and author of Startup: An Insider's Guide to Launching and Running a Business, Kevin Ready, describes how to start and operate a new entrepreneurial venture the right way. 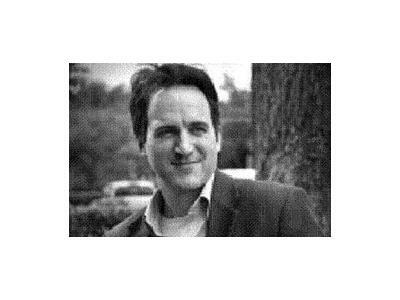 Kevin Ready provides a step by step process for achieving success with a new company. Kevin offers advice on how to plan and prepare the venture to avoid the pitfalls that await the unwary entrepreneur. He shares his secrets for raising funds, marketing, and building a team with the right people. Kevin also presents ideas for strategic planning and for exiting the business when the time comes. Learn how to start the business of your dreams successfully and for the long term.